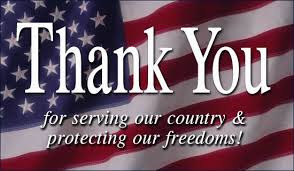 Veterans, thank you to all of you that have served our country. Without you, we could not be the home of the brave or land of the free. Veterans Day is a United States Federal Holiday honoring those who have served in the United States Armed Forces and is observed every year on November 11th. Veterans Day is similar to Memorial Day expect Veterans Day honors all that have served our country, while Memorial Day honors those who have died serving. Because it is such a special and historical holiday for the United States, here is a list of 10 things you might not know about Veterans Day. 1. 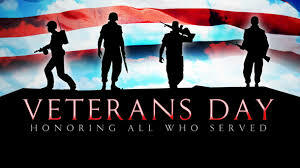 As already mentioned, Veterans Day is observed on the same day every year. November 11 marks the end of World War I since the major hostilities and battles were ended on the 11th hour, of the 11th day, of the 11th month of 1918, hence November 11th. special deals to veterans on Veterans Day. Some of those restaurants include Outback Steak House offering a free Bloomin&apos; Onion and beverage to veterans providing proof of service. Hooters offers free entries to veterans, while Baskin Robins creates a special ice cream flavor available the whole month of November and on Veterans Day donates 10 cents for every ice cream cone sold to the United Services Organizations. 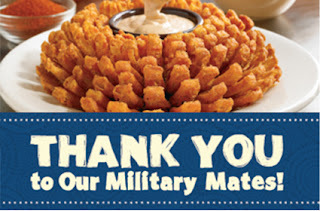 Applebee&apos;s offers veterans a free meal and Sleep Number gives veterans $700 off any bed. 3. Today the USS KIDD, in partnership with the Secretary of State, Tom Schedler and Louisiana&apos;s Old State Capitol are hosting a Veterans Day ceremony. 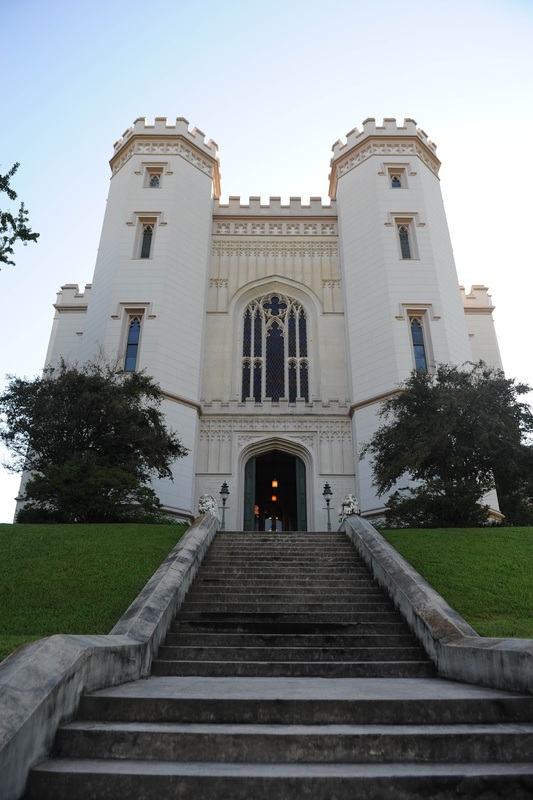 This free event is open to the public and will be held at Louisiana&apos;s Old State Capitol, located on North Boulevard from 11 a.m. - 1 p.m.
4. Veterans Day was originally called Armistice Day. 5. President Woodrow Wilson was the president that initiated the holiday in 1919. 6. 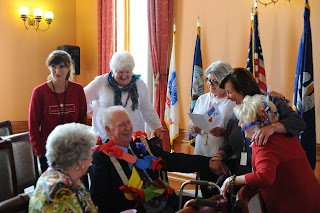 In 1945 WWII veteran, Raymond Weeks had the idea to evolve Armistice Day into Veterans Day celebrating all veterans, not just those who have died. Weeks is now known as the "Father of Veterans Day." 7. 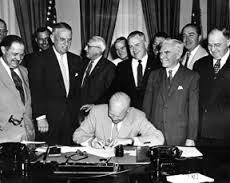 Veterans Day was not a legal federal holiday until President Dwight Eisenhower signed the bill into law on May 26, 1954. This is also when the holiday&apos;s title was legally changed to Veterans Day. 8. There are approximately 23.3 military veterans living in the United States today. Of that 23.2 million, 1.6 million are women and 9.2 million are over the age of 65. 9. The largest Veterans Day parade in the nation is the New York City Veterans Day parade and is celebrating its 85th year today. The parade will be aired on television. Check your local listings for more information. 10. Other countries celebrate Veterans Day similar to the United States holiday, including Canada and Great Britain. Australia and New Zealand honor their countries veterans on Anzac Day, while Germany honors their vets on Volkstrauertag Day. Once again thank you, veterans and your families for your service, sacrifice, and selflessness that you show us every day. Julie is the new Communication Intern for Visit Baton Rouge. Before relocating to Baton Rouge, Julie lived in Haughton, Louisiana and attended Louisiana State University in Shreveport where she graduated in May 2014 with a degree in public relations. 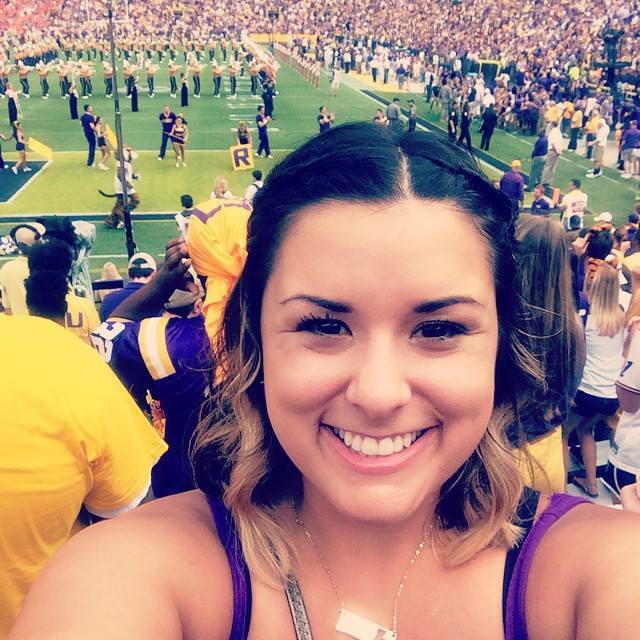 She now attends LSU as a graduate student at the Manship School of Mass Communications. She loves reading, watching Law and Order, playing with her dog, traveling and exploring the amazing city of Baton Rouge. You can follow her on Instagram or on her personal blog.